Opposition Spokesman on Tourism, Dr Wykeham McNeill says there is urgent need for authorities to carry out a transparent review of all public agencies. 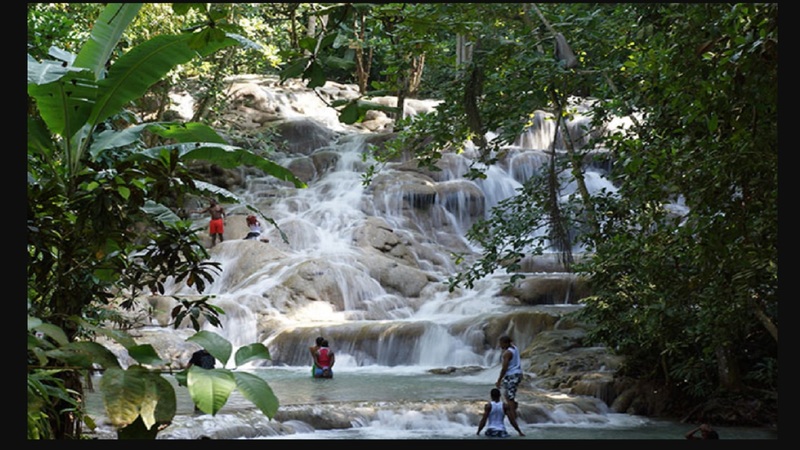 He has made the call in light of developments at Dunn’s River Falls and Park where security forces are now carrying out a probe into allegations of 'a large scale racket' at the facility. The Opposition People’s National Party (PNP) has charged that the police fraud squad and the Auditor General’s department were called in to probe the affairs of the world famous entity because of what it calls the ‘earth-shattering’ discovery of a dramatic fall in earnings despite significant increases in local and overseas visitors to the facility. 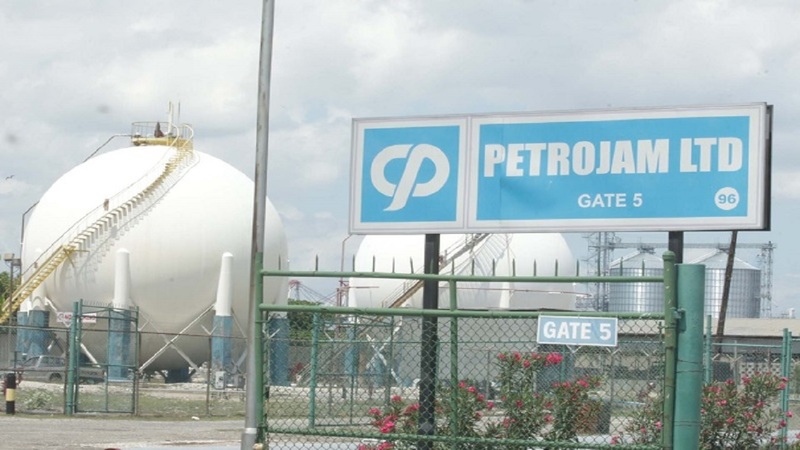 McNeill noted that the popular attraction, which is said to be the largest income earner for parent company the Urban Development Corporation (UDC), rakes in more than $1.4 billion annually. Recently allegations have been surfacing that millions of dollars from ticket sales was being stolen. He said (as a result) there was “urgent need for a full-some and transparent review of all public agencies in order to stem the continued pilferage of the public purse”. The opposition spokesman opined that the mountain of issues relating to corruption and fraud appear to be overwhelming the capacities of the nation's investigative agencies. “The increasing number of corruption, nepotism and fraud investigations seem to be emerging one after the other. This is placing serious pressure on bodies like MOCA (Major Organised Crime and Anti-Corruption Agency) and the Auditor General, but these cases must be given priority treatment, as we cannot allow taxpayers' money to be wasted while critical areas of our society remain starved of resources,” said McNeill. MOCA is also conducting its own probe at Dunn's River. The PNP said the reports of fraud at Dunn’s River must be treated with utmost urgency. “Having regard to the strong earning potential of Dunn's River and its importance to the tourism product, the Minister with responsibility for the UDC, Daryl Vaz should state what mechanisms were in place to protect the nation's revenue, as well as the security of off-site ticket purchase transactions,” said McNeill. 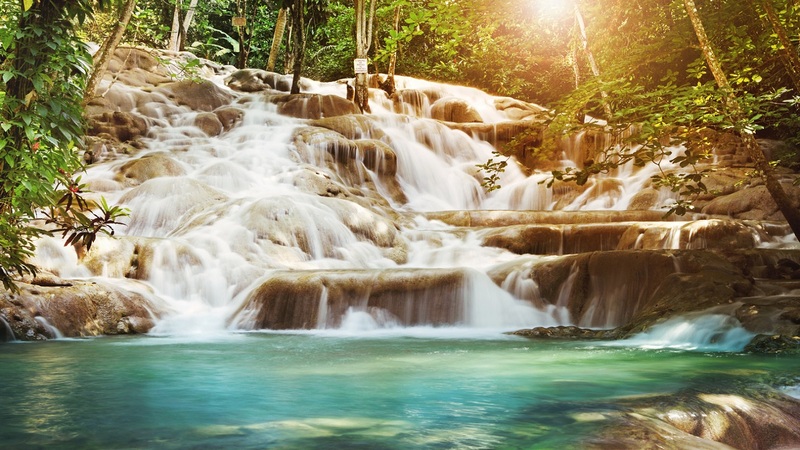 He pointed out that the systems at Dunn's River Falls and Park currently facilitate pre-purchases of tickets through local and overseas agencies and proper checks and balances must be established to ensure full protection of the revenues.